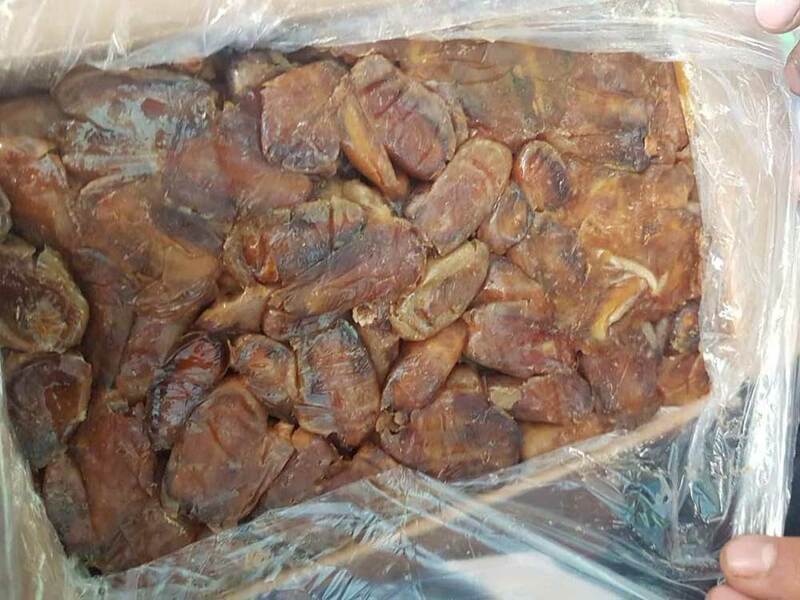 Nutritional Value: High Amount of Fibers, Potassium, Calcium, Magnesium, Vitamin A, Vitamins of Group B, and Devoid of Fat. 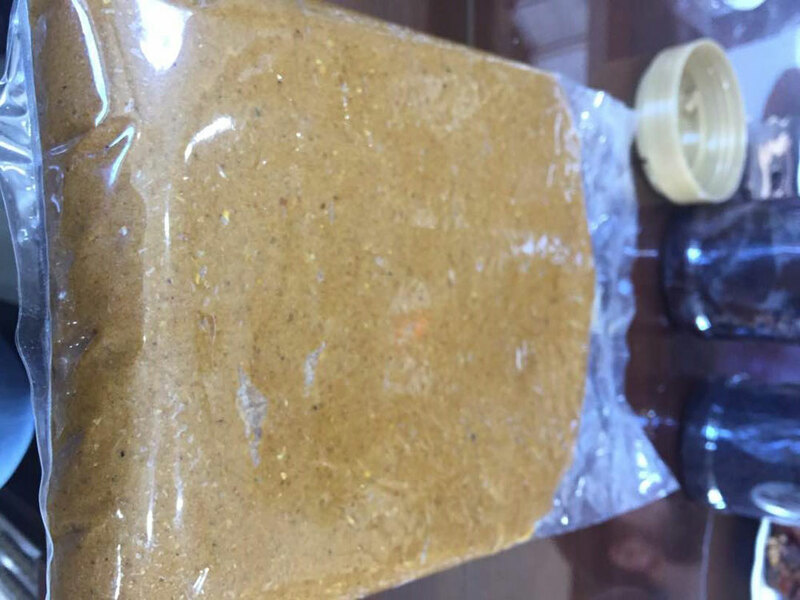 Application: Food & Beverage Industries such as Confectionery & Bars & Snacks & Chocolate & Dairy& Baked Goods & Baby Foods & Alcoholic Beverage and other Food & Beverage. 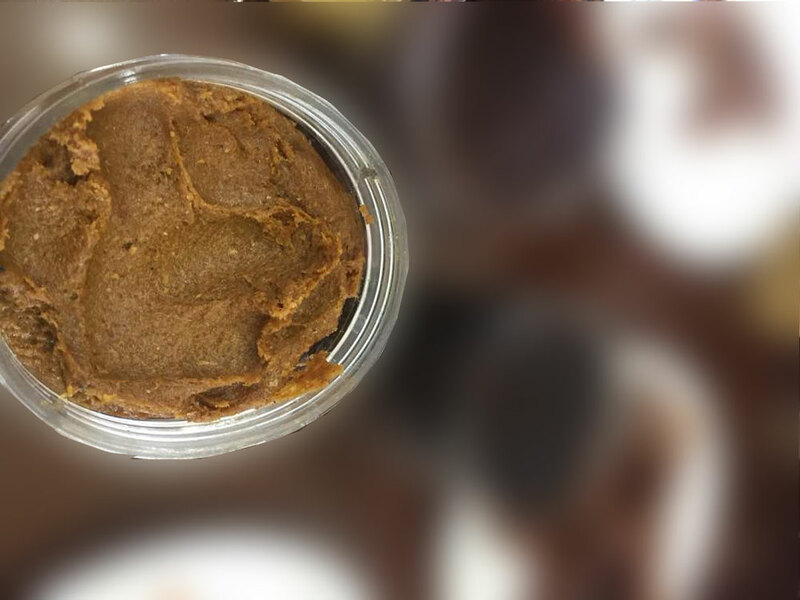 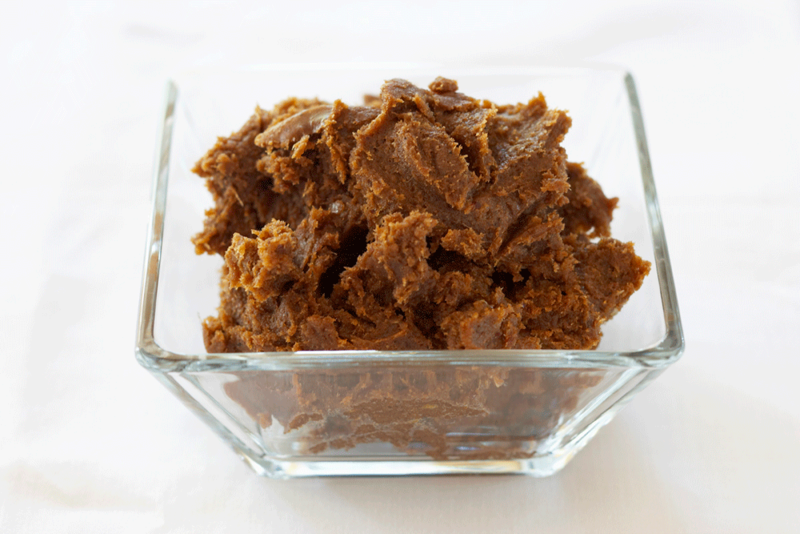 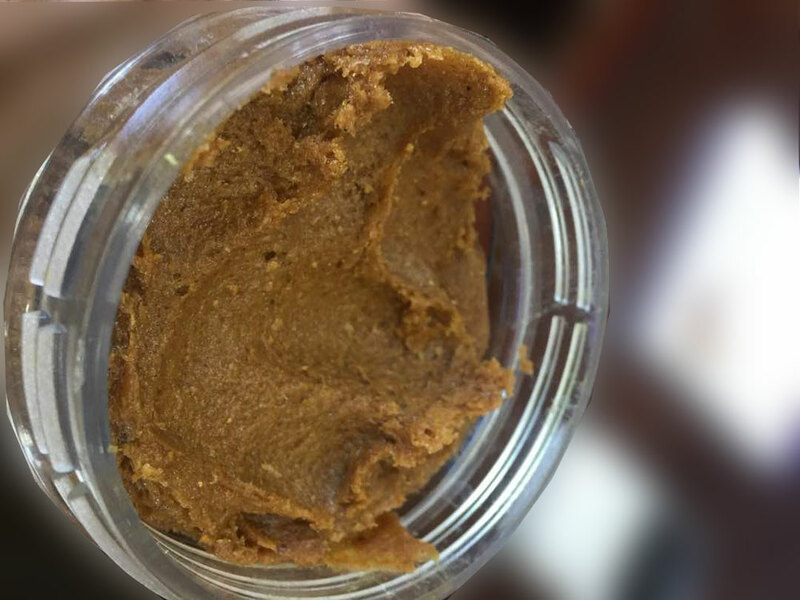 Package: Supply Raw Date Paste in bulk and different packaging and weights as per customer's request.